Everything we enjoy in life today was made possible by the generations that came before us. 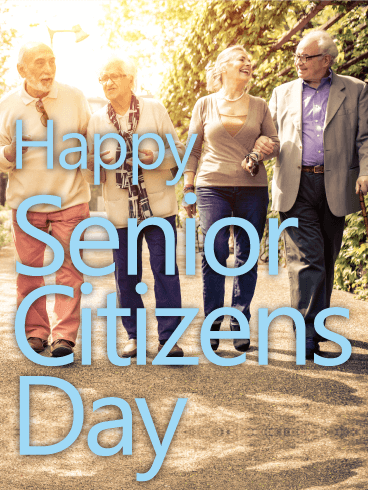 On August 21 this year, honor these accomplishments and sacrifices by sending this Senior Citizens Day card to the older generations in your life. 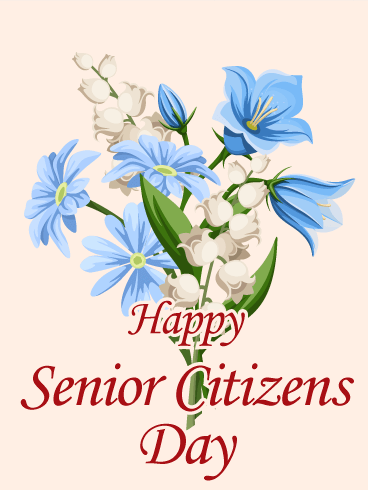 Thank them for their hard work and shower them with love and appreciation on this special day to show how much you care. Flowers are a great way to show your appreciation and affection for the people you love most. 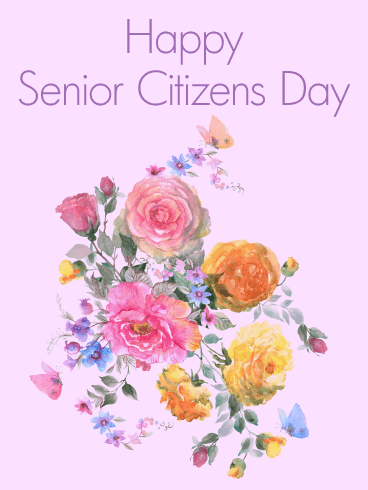 On August 21, send this Senior Citizens Day card to the elderly people you know and love. 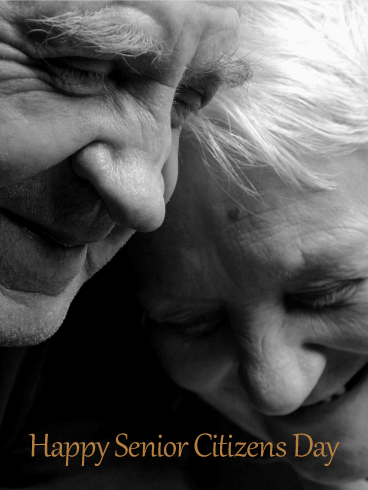 Tell them how thankful you are to be a part of their lives and show them how glad you are to know them. 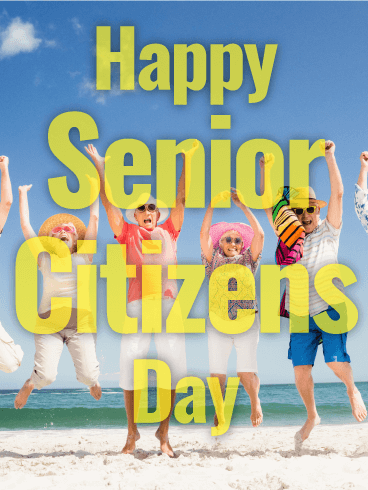 Make this Senior Citizens Day a memory that they will never forget!